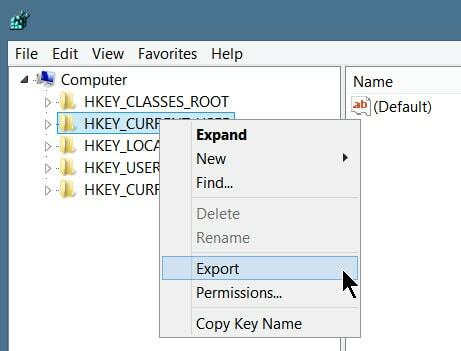 Place your cursor on HKEY_CURRENT_USER and right-click. From the context menu select Export. Right-click and create a string value called DefaultPath and set the new location. Click OK and you’re done. 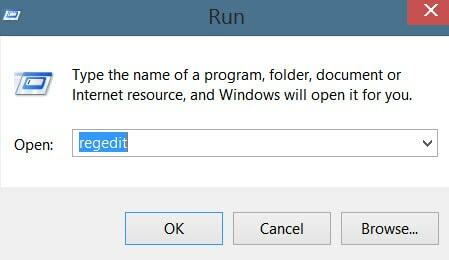 Close Regedit. 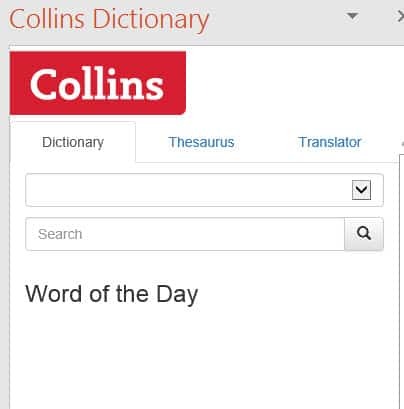 A useful add-in is Collins Dictionary. It provides not only a dictionary but also a thesaurus and a translator. It can be sourced from Microsoft AppSource. 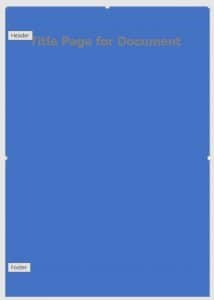 Sometimes you need a cover page with an image background, but you don’t want to see it replicated on the remaining pages. The way to do this isn’t obvious, and you may end up considering a career change after a frustrated hour or two of fruitless attempts. Thankfully, there is a way. The white handles on the sides indicate that the shape hasn’t completely filled the page. Click on each one and move it to the edge until it disappears. 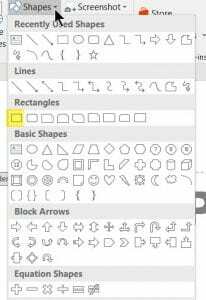 Select Fill and then Picture or texture fill. You can choose to use an image from a file, the clipboard, or online. We’ll choose File. The image is dropped onto the shape, and in this example it has filled it. 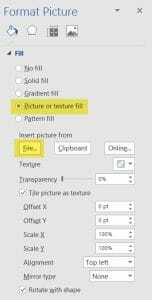 If the chosen file does not provide a full-sized image but is suitable for tiling, check Tile picture as texture (see Format Picture panel above). Close the Format Picture panel. 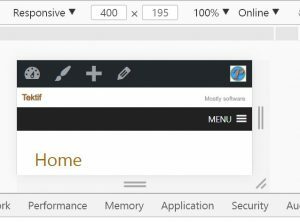 Select Close Header and Footer from the Design ribbon and you’re done. and copy it down column C as far as the data goes. Click Calculate in the Formulas tab and column C will display all the items that appear in column A but not column B. In Word and PowerPoint, you can include add-ins that will insert royalty-free images into the content. Two that I use, both free, are Pickit Free Images and Pixabay. Once they’re installed, they appear in the ribbon in the Insert panel. The Pixabay add-in can be sourced from Microsoft’s App Store. The Picket Free add-in can also be installed from the App Store.